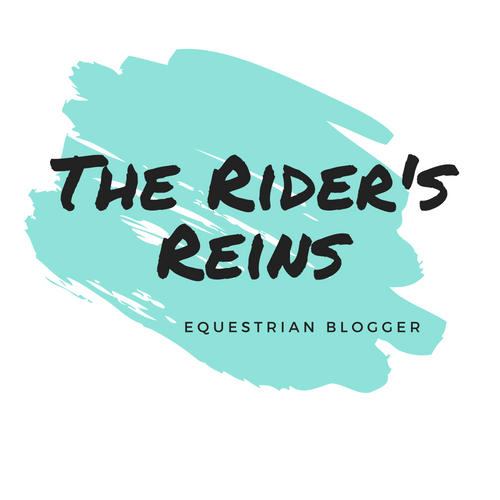 Home barn hacks Why Riding Horses is the BEST Hobby! Owning horses, a walk in the park, right?! Well, sometimes it can feel like you are slaving away for nothing! 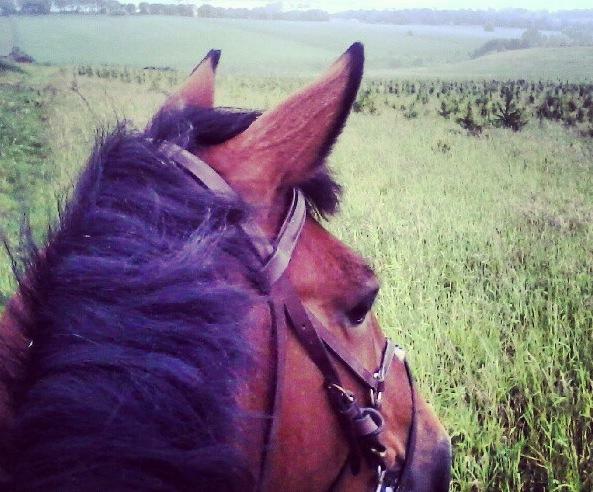 If that is how you are feeling right now, here are just a few reasons why horses are the BEST! 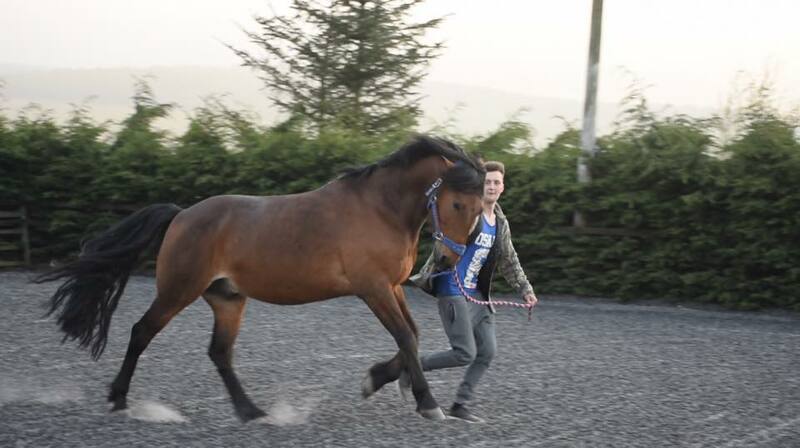 If you are going to own a horse you have to be ready for a lot of working out! I don't personally think it feels like working out and you may not be dripping with sweat (although I'm not going to say the number of times I HAVE) but I can promise that you will get a workout and get toned! 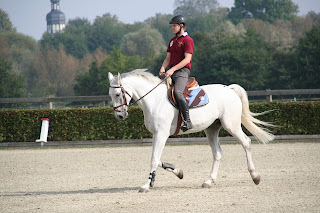 When riding for the first time you will have sore muscles that you didn't even know you had! And of course, you can't forget the part that takes up most of the time, the mucking out and stable duties! You will find that within a few months you have doubled your strength and can work a lot faster! 2. Your Own Personal Councillor! Everyone knows that animals are amazing if you aren't feeling great. 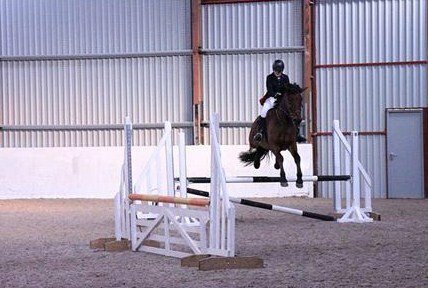 I suffer will anxiety and having a confident horse like Shandy is amazing to calm down and relax for a while. 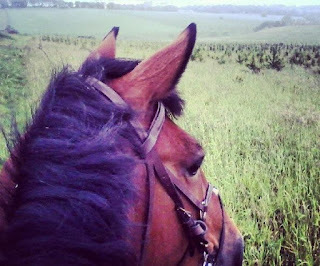 It is important to be around a calm, confidence giving horse as a nervous horse will get worse around your nervous, anxious mood. 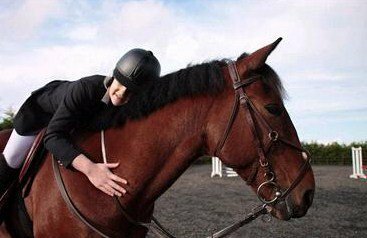 Sometimes you just need to ignore the world and hug your horse! 3. There Is Always Something to Do! You are never going to be sitting around doing nothing. As a teenager (which I guess I still am haha) I spent hours after school at the yard and on weekends I was there all day every day! On holidays I would ride twice a day (how on earth did I have the energy and time?! I miss school), teach my non-horsey friends to ride and just have a great time being active! 4. You Learn Patience and other good qualities! Having horses means having patience! If you don't have any then you probably aren't the right person for a horse. Most horses will try your patience on a daily basis! It is important for other things in life to have patience. Apart from that, your horse will teach you a lot of life skills! 5. You Have A Best Friend For Life! The best part about owning a horse is you have a best friend for life! 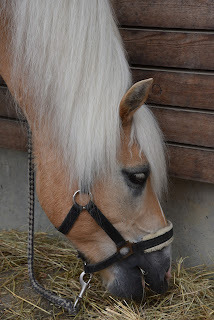 Horses are one of the best company ever and you will love them as soon as you meet them! I have had Shandy for over 10 years now and I cannot imagine life without him! He is definitely my horse-soulmate, if that's a thing? !